Mercury may provide answers to questions regarding the formation and evolution of our Solar System. 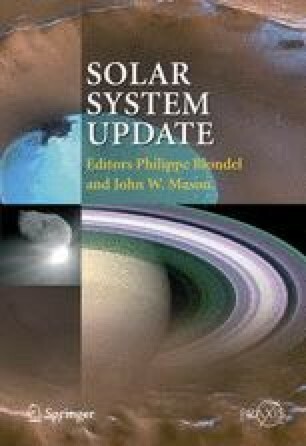 This article reviews what is known about Mercury from the Mariner 10 flybys of 1974 and 1975 and from thirty years of ground-based telescopic observations with ever improving instrumentation. Many new discoveries, such as possible water ice at Mercury’s polar regions, make the anticipation of the arrival of the MESSENGER spacecraft for its first flyby of Mercury in 2008 even more intense.